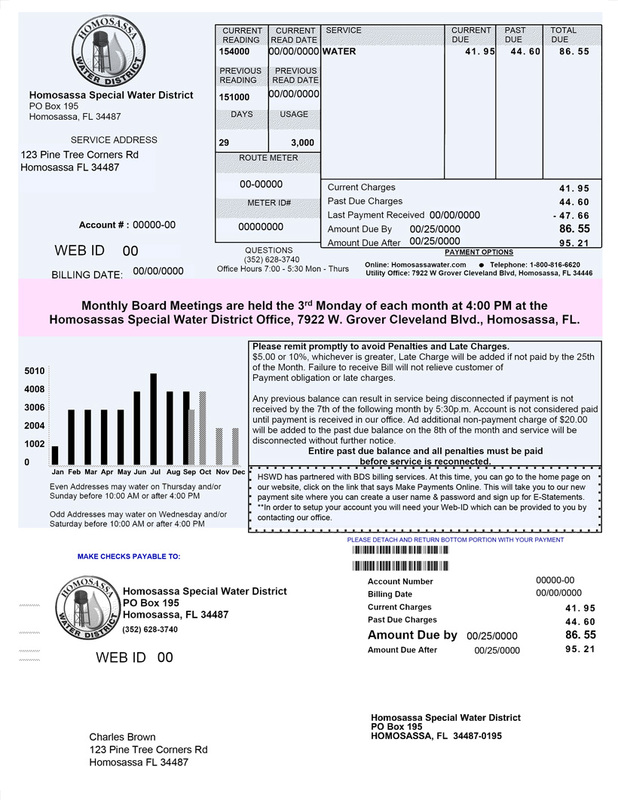 ©2009-2015 Homosassa Special Water District. All rights reserved. Reproduction in whole or in part without permission is prohibited. This Site Designed & Hosted by Nature Coast Web Design & Marketing Inc.